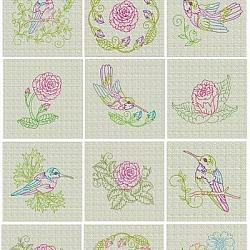 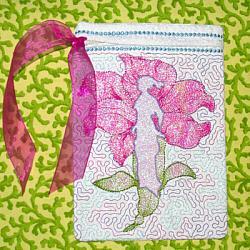 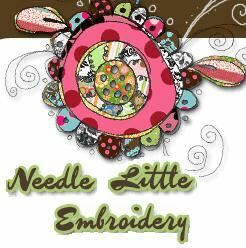 The angels of Needle Little Embroidery include many exclusives such as the Mylar/Angelina angels above. 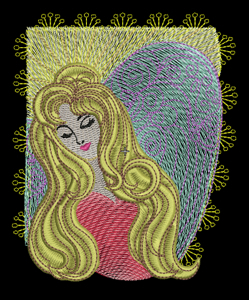 You will also find vintage angels , filled angel embroidery designs , free standing Mylar and free standing fabric angels too. 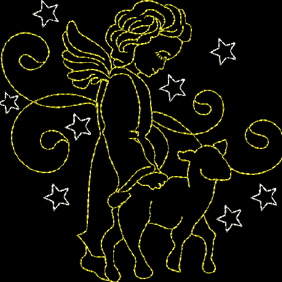 Angels to gift and send in cards , bring comfort and send cheer to both children and adults alike. 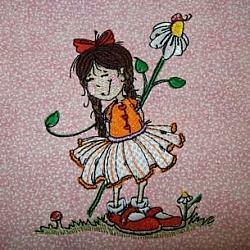 Stitch an angel of hope and encouragement for someone you love today!